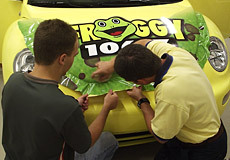 Whether it's a sign or vehicle of your own or a job you need help on, our professional installers take pride in giving you accuracy and quality you deserve. Our installers are here to help. Have a sign that needs a "tune up?" 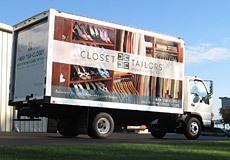 Do you have graphics provided by your franchise or corporation. We can help. 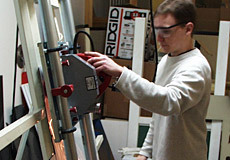 Our installers are trained and certified and are here to help you.